ZOWIE FK2 comes as an answer to the many gamers that showed ZOWIE that the FK shape was something they were interested in but was too small for their hands. It will also satisfy the gamers who wish to use a mouse with Avago 3310. The Avago 3310 optical sensor has already been on the market for some time and many ZOWIE GEAR supporters suggested that this sensor should be used in the next ZOWIE mouse. Developing a new mouse with this sensor was not difficult. The difficult part was to make a new mouse that upholds ZOWIE standards for competitive gaming gear while maintaining the advantages of the sensor. 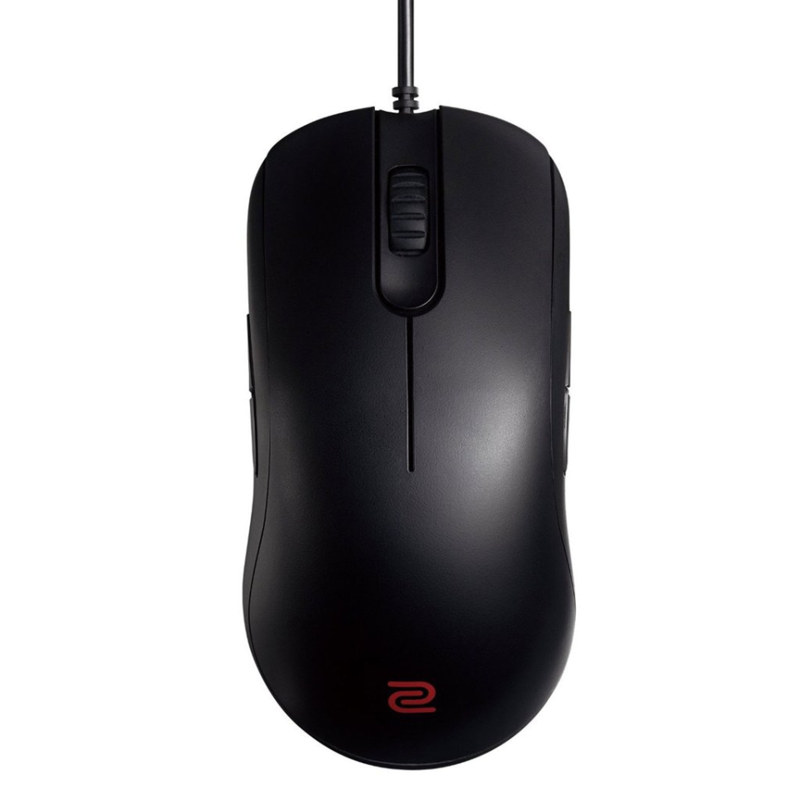 One key feature for ZOWIE is the low lift-off distance which is important for any serious gamers. After lots of repeated testing, the research and development team was successful, achieving the low lift-off distance for the new model (1.5~1.8mm). All gamers that are interested in this signature feature from ZOWIE will be able to enjoy it in the new ZOWIE FK2.